The CableMod Essentials Cable Kit comes with everything you need to give your rig that professionally-sleeved look. 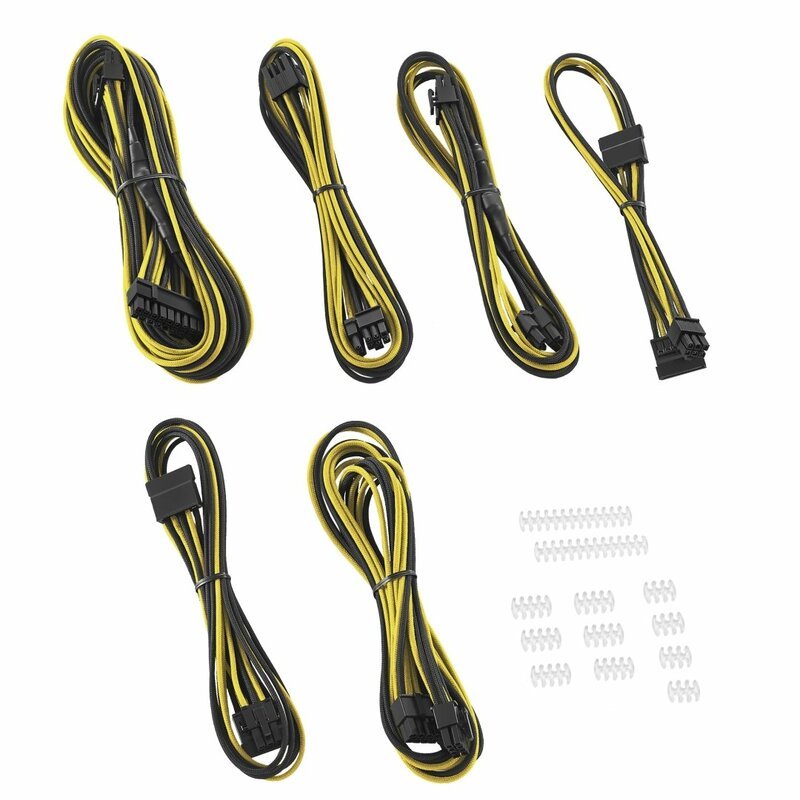 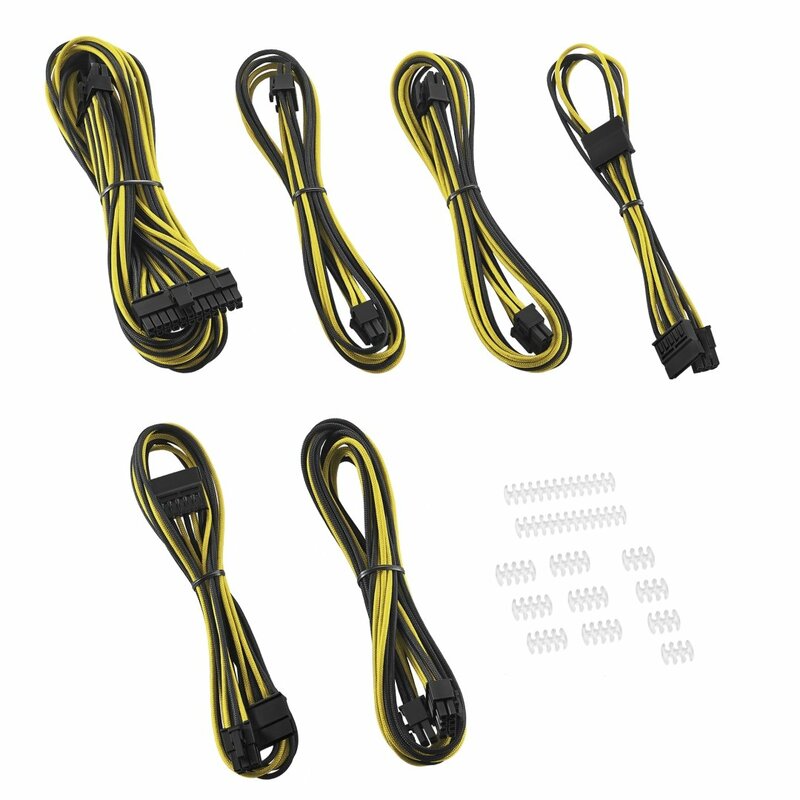 This cable set is compatible with Corsair® RMi / RMx power supplies, and comes with the six most essential cables to get your system started off right. 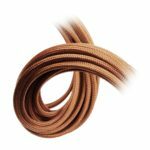 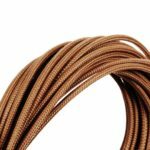 Like our full cable kits, each cable is sleeved with none other than our signature ModFlex cable sleeving for maximum flexibility. 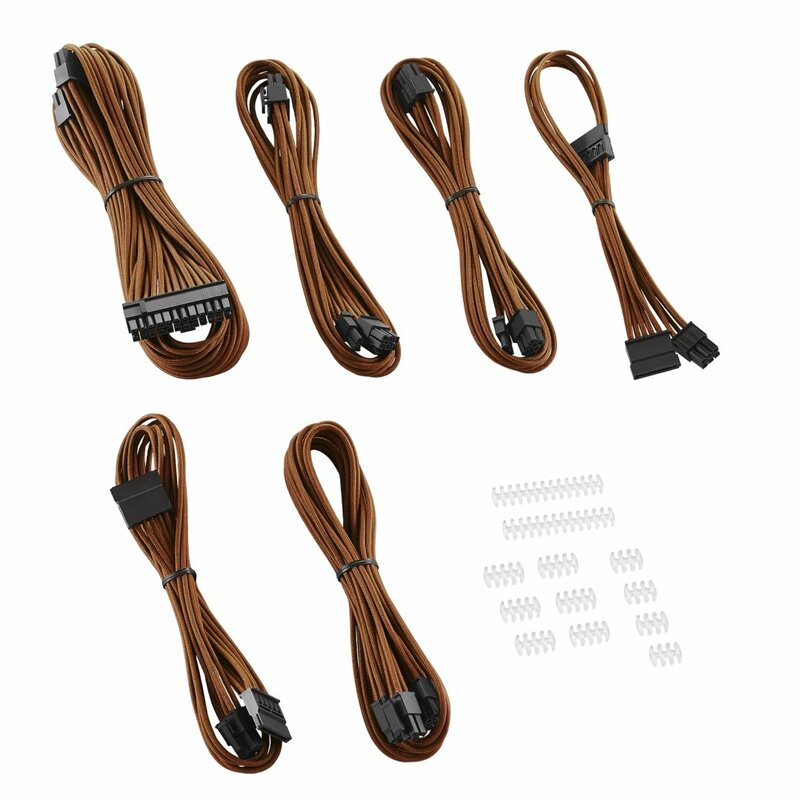 Just like the official cables that come with the PSU, the 24 pin ATX, 4+4 pin EPS, and 6+2 pin PCI-e cables feature in-line capacitors for enhanced ripple suppression. 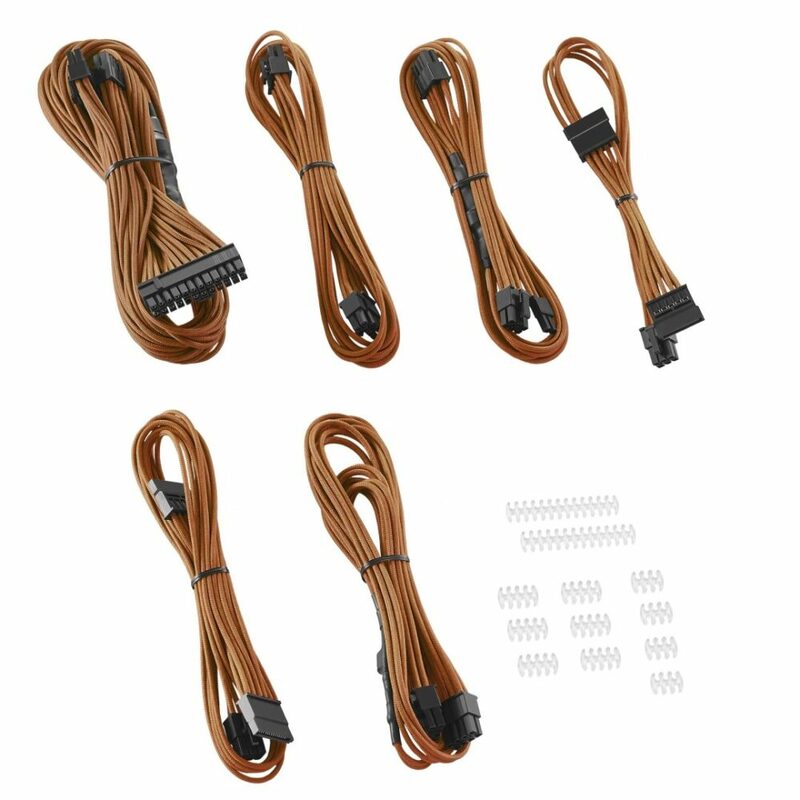 Because these cables are direct replacements for your PSU, you don’t have the added cable length to wrestle with that you do with common extensions. 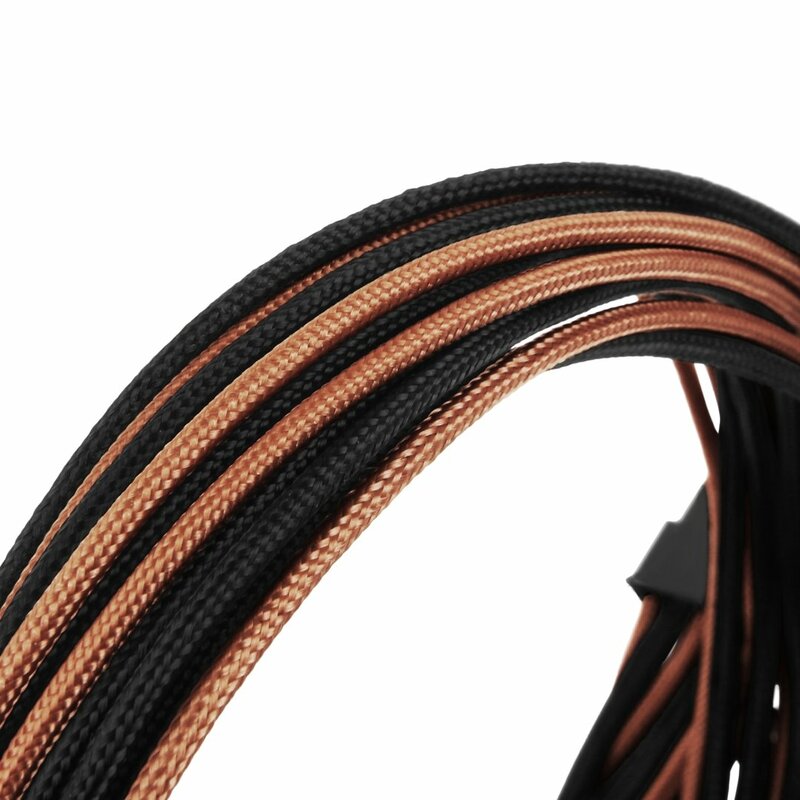 You also get the same glorious color along the entire length of the cable from your PSU to your components. 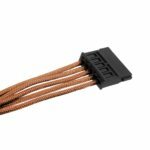 Also included with these cables is a selection of cable combs to help neatly train your cables. 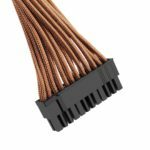 Available in wide range of colors, CableMod Essentials Cable Kits are the perfect way to take your system styling to the next level.